Illegal logging, poaching, and other intrusions have led rainforests in Honduras and Indonesia to be placed on the List of World Heritage in Danger, the United Nations Educational, Scientific and Cultural Organization (UNESCO) reported today. 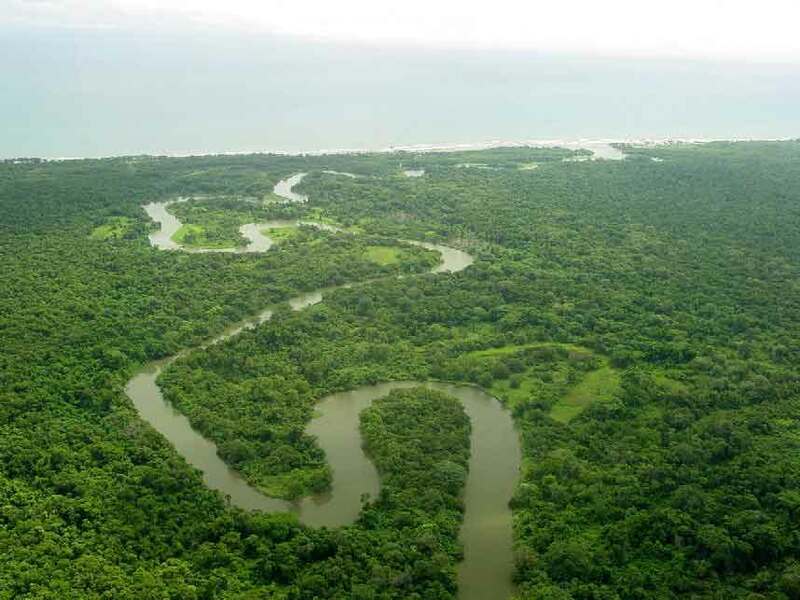 In the Honduran case, the Río Plátano Biosphere Reserve was put back on the endangered list four years after having the protective status lifted because of the Government’s previous success in controlling incursions. “The Government of Honduras requested the World Heritage Committee to place the property on the List in Danger in view of the combined threats of illegal logging, fishing and land occupation, poaching and the reduced capacity of the State to manage the site, notably due to the deterioration of law and to the presence of drug traffickers,” UNESCO said in a press release. The danger list helps “focus the efforts of government departments, civil society and international cooperation” on the threatened areas, UNESCO said. The 2.5-million hectare Sumatran forest was inscribed on the World Heritage List in 2004 for its biodiversity. The Río Plátano Biosphere Reserve, home to an indigenous population that has preserved its traditional way of life in the rainforest, was inscribed in 1979. It was previously inscribed on the Danger List between 1996 and 2007. The decisions were taken by the World Heritage Committee, which is holding its 35th session at the Paris headquarters of UNESCO.